Brilliant Liverpool Tours is a Destination Management Company & have a range of tours & experiences for Groups visiting Liverpool, Chester & North Wales. 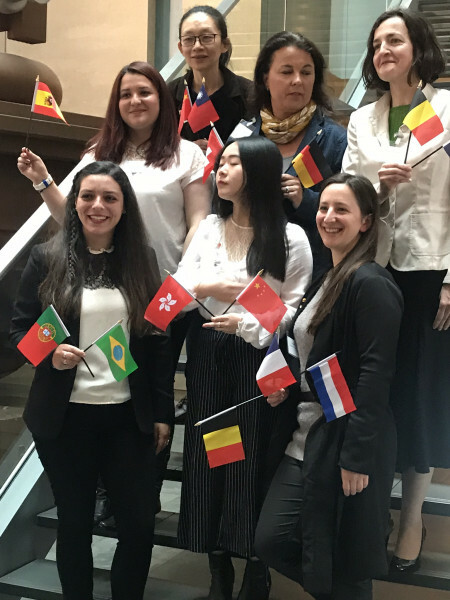 They have qualified guides in 6 languages. 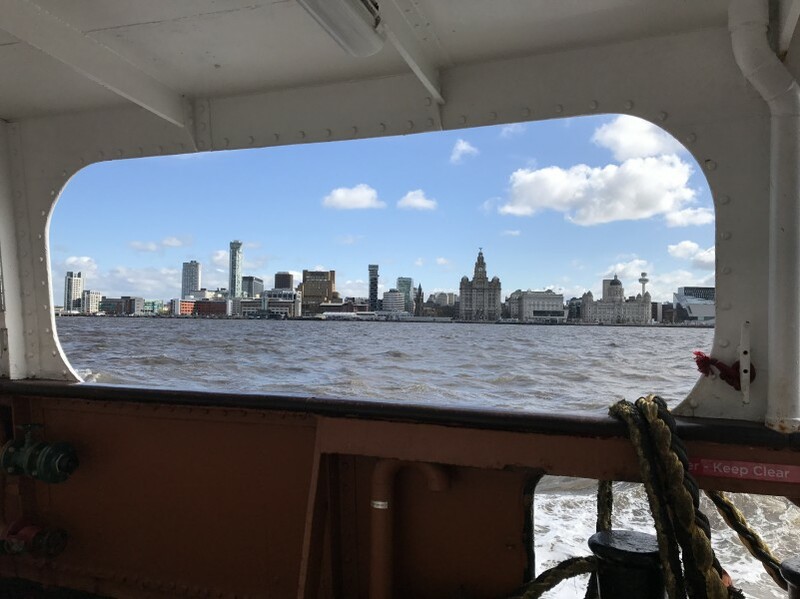 They have a range of shore excursions for groups visiting Liverpool and they are also school and university group travel specialists and offer things to do in Liverpool for Corporate Groups. 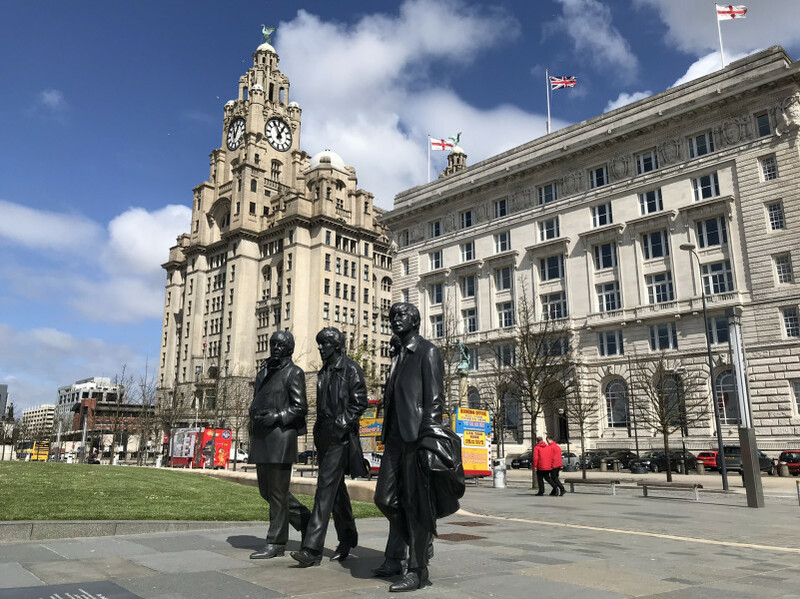 They also run the Liverpool Beatles Walk & Beatles Story, Mersey Ferry & Tower Tour combo’s which are public walking tour every day at 10.30am and you can book them on line from their website.